Achieving periodontal health is the foundation of a stunning smile! Call us to book a consultation for periodontal therapy. 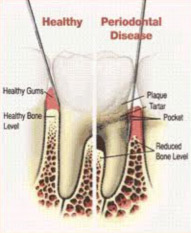 Periodontal health is achieved through periodontal therapy. Often referred to as a dental cleaning, periodontal therapy involves cleaning the teeth and sulcus (space around the tooth) to improve the health of the periodontium (the tissues that both surround and support the teeth – the foundation). This therapy is implemented, by either a dentist or a registered dental hygienist, to manage gingivitis and periodontitis. An individual may notice bleeding and/or redness, even some degree of pain, when brushing and flossing – possibly while eating. Besides possible trauma to the tissue, the next most likely cause of the inflammation is bacteria left near, on or under the gum tissue. Gingivitis can usually be resolved by removing the soft and hard debris with professional dental hygiene therapy and good homecare. Plaque hardens into calculus (tartar) becoming firmly attached to the teeth, which can only be effectively removed by a dentist or dental hygienist. 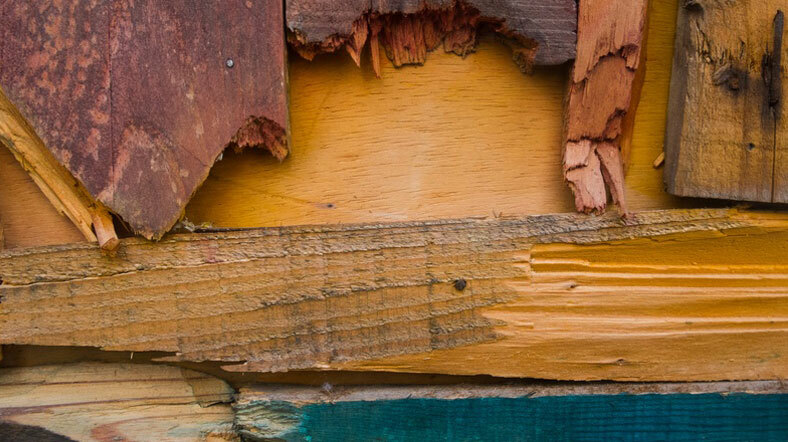 This calculus, rough and porous in nature, is a perfect home for bacteria to proliferate. The body attempts to respond to this bacterial invasion with the production of pus, and enzymes that unfortunately destroy our own bone. If pus is not able to drain, then a periodontal abscess can develop also destroying bone. Ultimately, if left to progress without treatment, then teeth will become very loose and may be lost – the 5th cardinal sign of inflammation – loss of function, chewing function. Consequently, individualized dental hygiene treatment recommendations can be determined. Regular professional hygiene treatment, good homecare and a balanced diet help to treat the inflammation associated with gingivitis and periodontitis. These elements will not only help manage gingivitis and periodontal disease, but current research also shows this management of oral inflammation may help with the management of other chronic inflammatory conditions such as diabetes and cardiovascular disease – it may even help reduce complications during pregnancy.